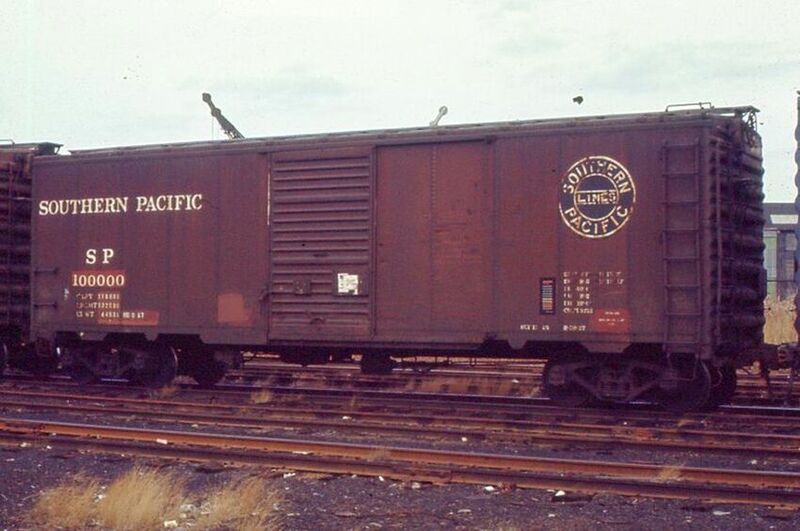 An otherwise unremarkable typical Southern Pacific 40 footer with a great number at the B&M W. Cambridge yard. Photographed by Ron DeFilippo, December, 1969. Added to the photo archive by Ron DeFilippo, April 15, 2019.